Paw Patrol Marshall Saves the day! 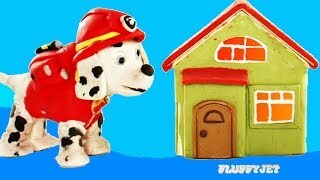 Fire Rescue Cartoon kids video!! Watch to see the Firefighter rescue mission!! Thanks for watching #FluffyJetToys.